NYC is known for having some of the busiest streets in the world. 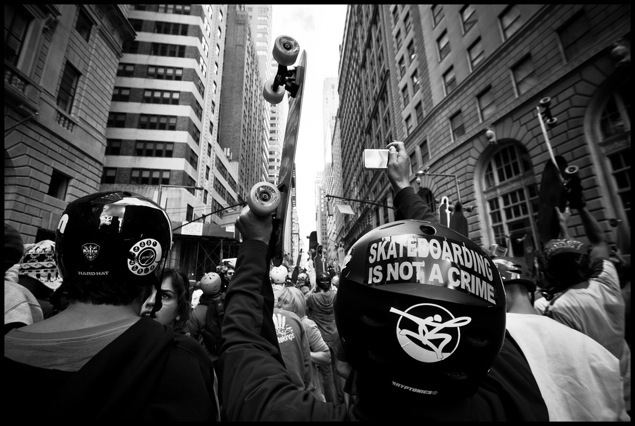 You can imagine our excitement when Broadway Bomb comes around every fall and closes down a few blocks in Manhattan just for skateboarders. Check it out next weekend, October 19th-21st, and see their website for schedules and more info.